Here you can find some panoramic views from our holiday flat and the surrounding area. View from outside with skiing area. Ski practise run beside our house. Panoramic views of our apartments. 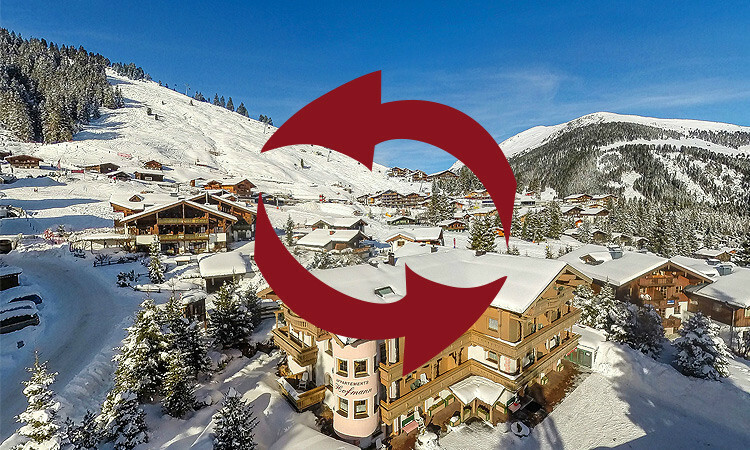 You can find our ski rental directly beside the holiday flat.